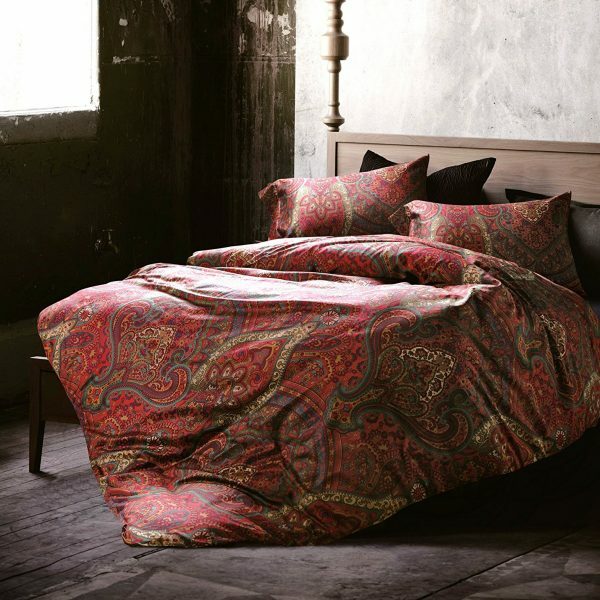 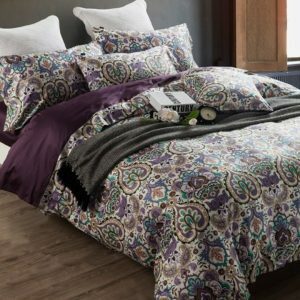 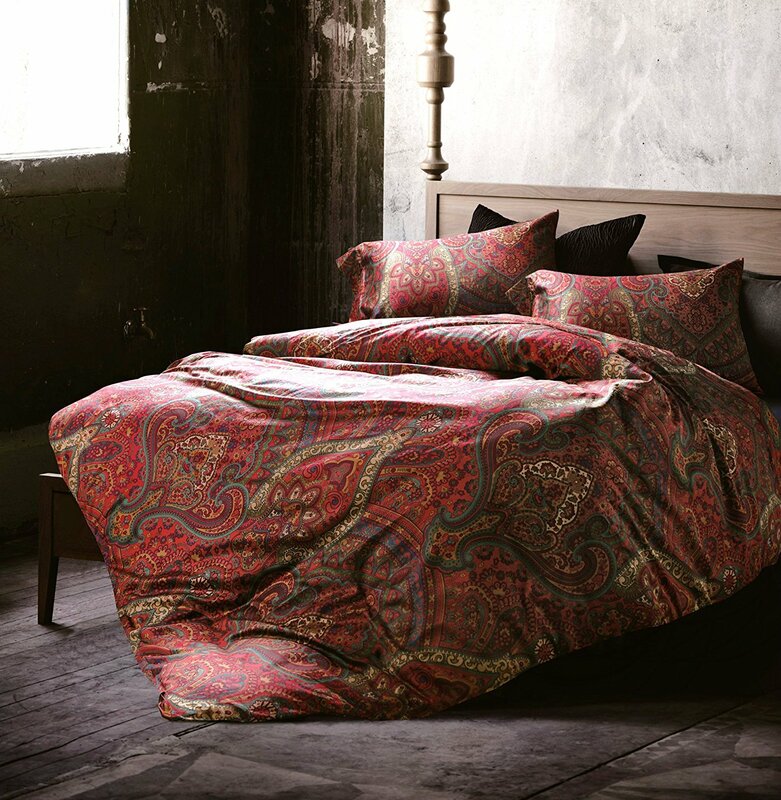 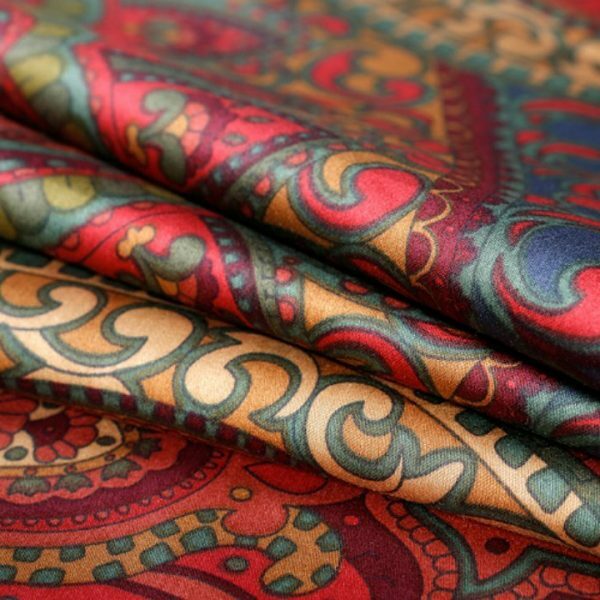 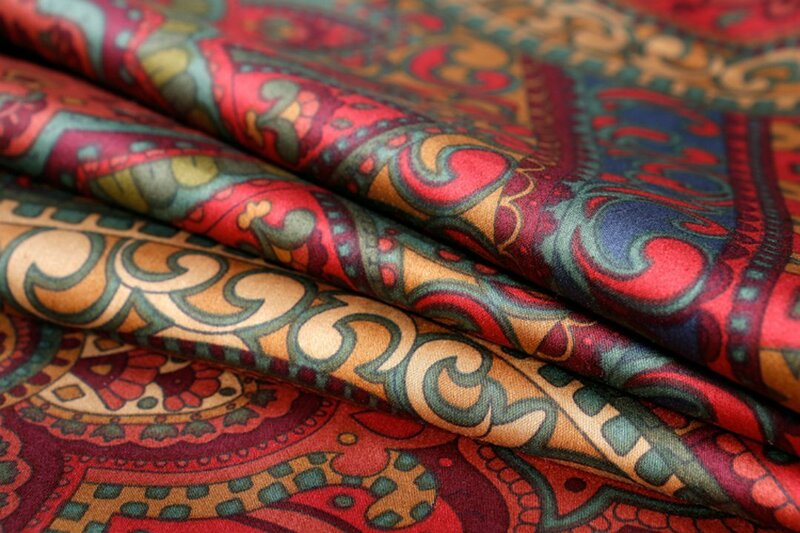 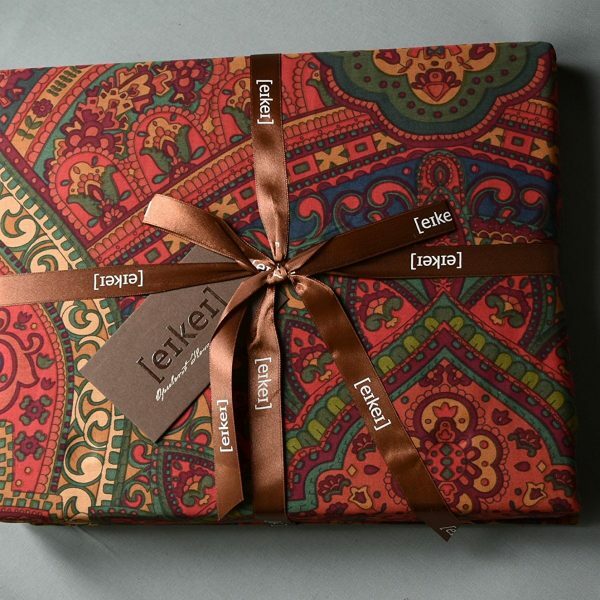 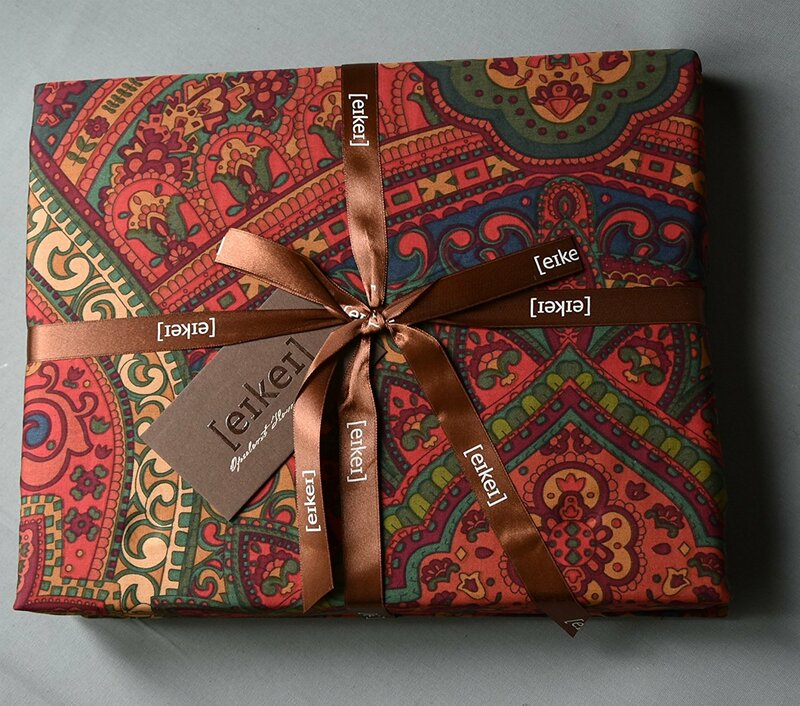 Bohemian Damask luxury duvet cover bedding set by EIKEI home. 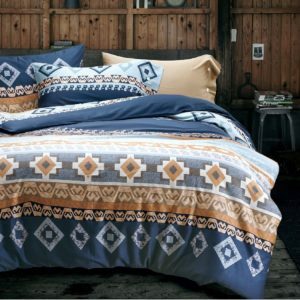 Premium quality Egyptian 100% Cotton long staple fibers that are lightweight yet dense and breathable at night. 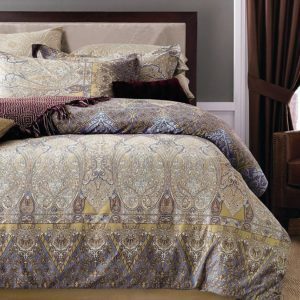 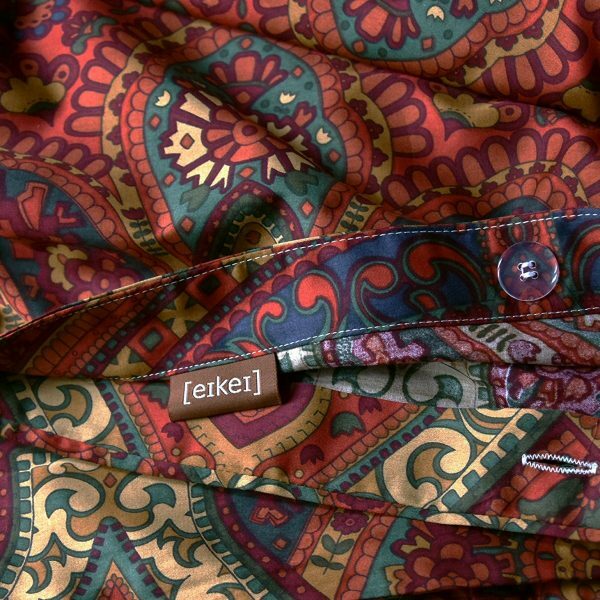 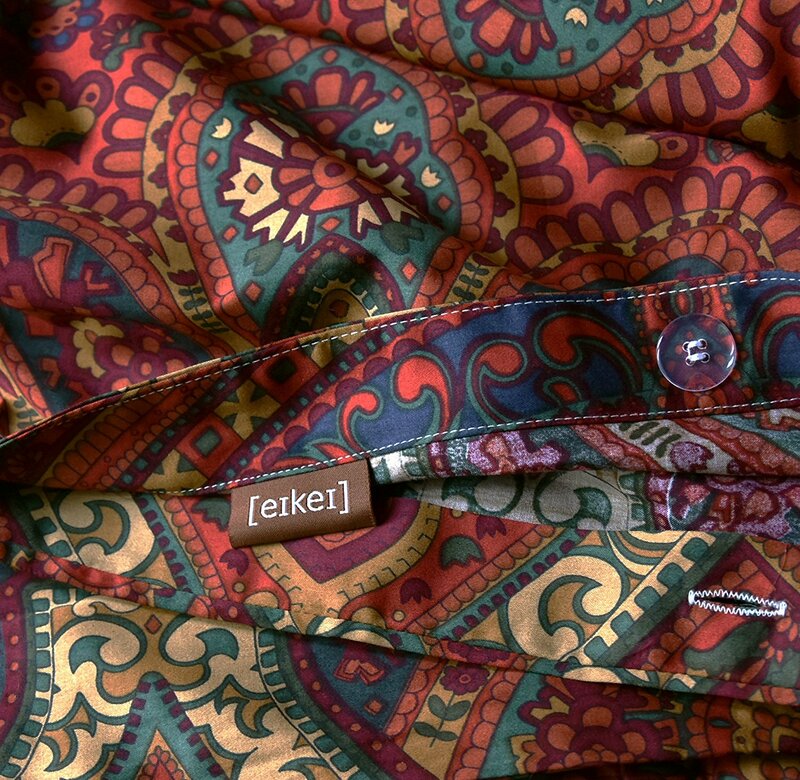 Fade and wrinkle resistant densely woven sateen wave that won’t pill after repeated washing.